Odiáxere in the Algarve is only a tiny village, so I wasn’t expecting too much when I went to their carnival last week. How wrong can you be! 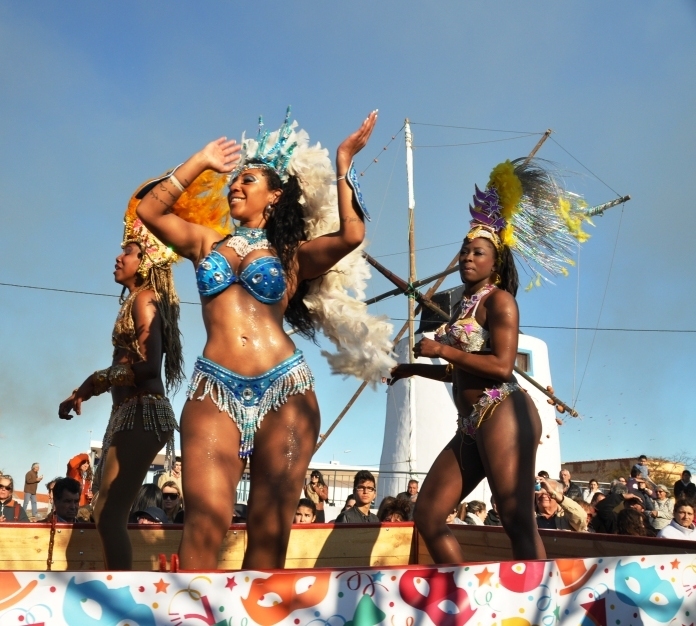 This entry was posted in Home and tagged algarve, carnaval, carnival, Odiáxere. Bookmark the permalink.